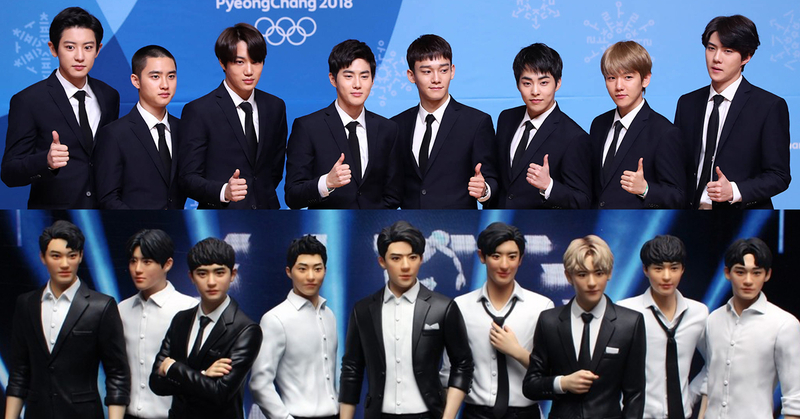 How Did Fans React to EXO's 3D Figures Sold by GS25? 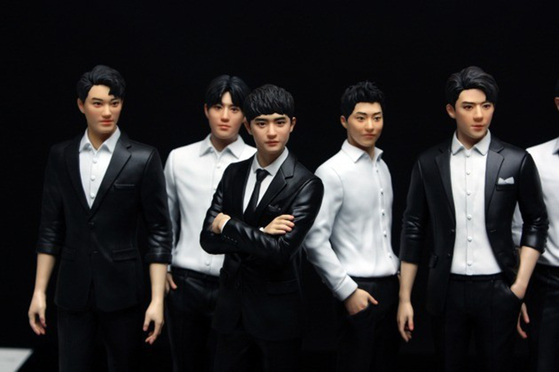 While the convenient store brand GS25 started exclusive sales for EXO's 3D figures on August 20, many fans are showing negative responses towards the product. 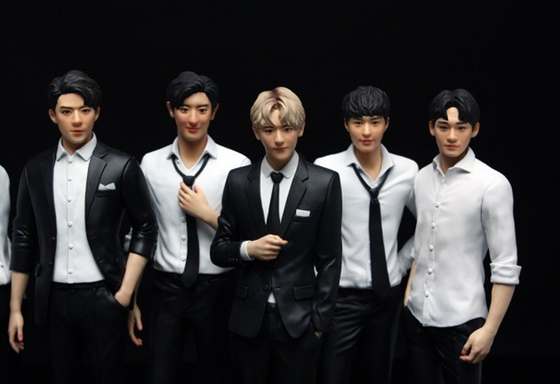 Through online communities and social media, fans pointed out that these 3D figures do not resemble EXO members, and that they're ridiculously overpriced. GS25 have stated that they're selling a single 3D figure(22cm), photo card, figure holder, badge and bromide for 99,000 won. Buying the full set of entire EXO members will cost about 800,000 won in total. Considering the fact that EXO's fans who'll purchase these figures are mostly students in their teens, the price is definitely quite costly. In fact, a lot of netizens commented, "It's too expensive", "The figures are priced too high when they're made by machines, not by famous artists or something." But what made fans upset the most was the appearance of the figures. Fans wrote, "They look way too different from real EXO members", "I can't find Xiumin anywhere", "I only realized Chanyeol". As the price seems way too costly compared to the poor quality, netizens poured out criticisms about the figures. Of course, on the other hand, some fans are still very eager to buy the figures. If you wish to purchase EXO 3D figures, you can visit GS25 and complete the payment process. Type in your receiving information once you receive a message, and you'll get your figures during October. According to GS25, amount of figures are limited to 50,000 pieces, and sales will terminate automatically at the point of the sellout.